I use confuserEX to encrypt the codes. For this reason it’s seen as a virus. There is no harm. 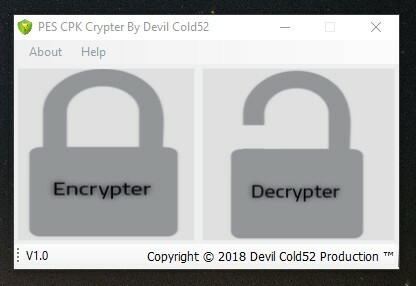 Please make non scan PES CPK Crypter.exe over Eset Nod32 or another antivirus programs (add to exceptions).